At Murdishaw West we have a set of clear values which permeate everything we do. 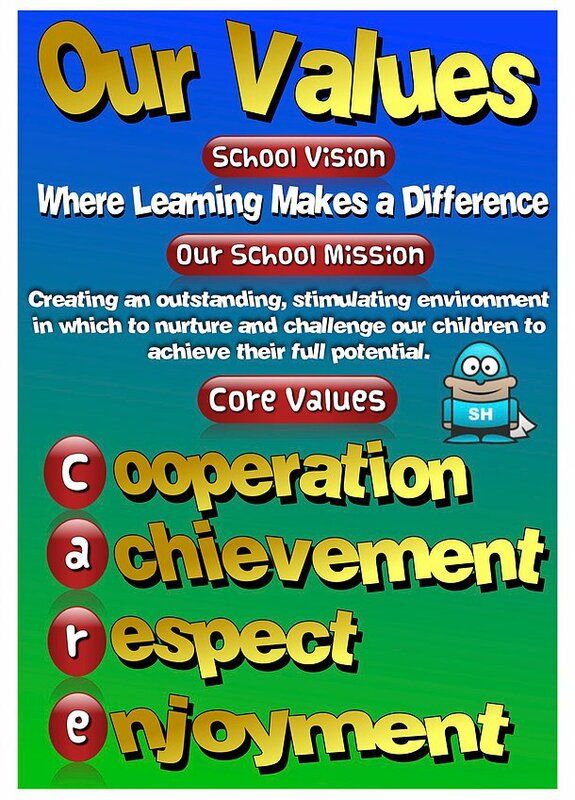 We are very proud of how our children reflect these values and know that they will carry them forward. Murdishaw West Community Primary School achieved Bronze award last year. Our first rugby session with the WIDS. Yesterday, we took part in the KS2 Runcorn swimming gala and the children did fantastically.